Pizza fanatics should face a dilemma in selecting a pizza from the great variety menu at this family-run pizzeria. Operating at this quiet back street from 1985, we only use fresh, quality local ingredients to deliver authentic Italian pizza with anything you can dream of: vegetarian pizzas with aubergines, spinach and the like to fishy ones with tuna, octopus, shrimps or anchovies for the seafood lovers. As for meat fanatics you will too have trouble choosing between the numerous pizzas with sausages, chicken or smoked turkey. 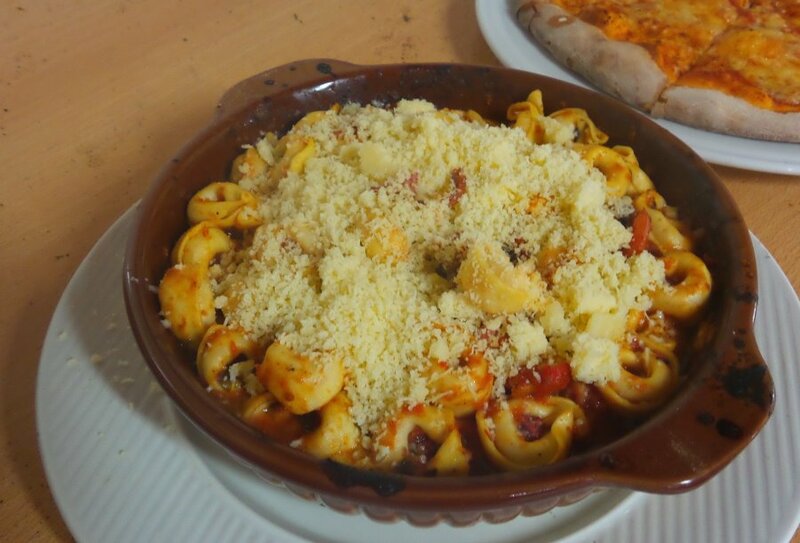 The above variety applies for the spaghetti dishes as well, so be prepared to come back to this pizza paradise place! Η αγαπημένη μας πιτσαρία στην Παλιόχωρα. Πολύ καλές και χορταστικές πίτσες και σαλάτες. Το χύμα κρασί είναι εξίσου καλό και σε καλή τιμή. Η ποικιλία στις πίτσες είναι τεράστια και οι τιμές οι καλύτερες στην Παλιόχωρα. Πολύ φιλική η οικογένεια των ιδιοκτητών! Our favourite pizzeria in Paleochora. Very tasty and filling pizzas and salads. The local wine is both good and well priced. 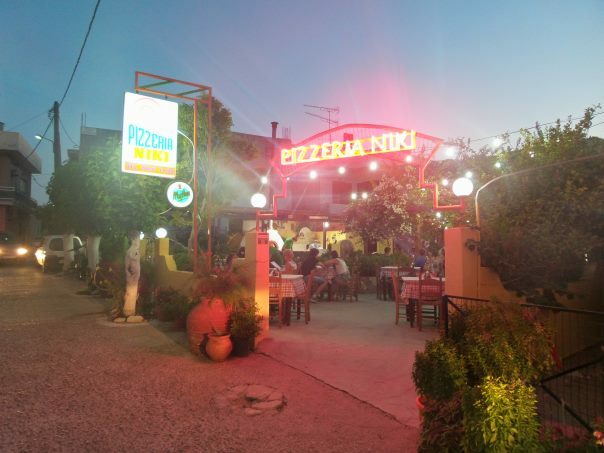 THE variety of pizzas is huge and the prices are the best in Paleochora. Superb garden, very quiet, yet excellent for families. Pizzas are of great value and the variety caters for all tastes. Really nice family who run the place. Try the one with the locally sourced aubergines! Χορταστικότατες πίτσες και μακαρονάδες σε έναν πολύ ωραίο κήπο. Όλα τα πιάτα γίνονται στον ξυλόφουρνο, οι πίτσες είχαν πληθώρα υλικών και οι τιμές είναι πολύ καλές. 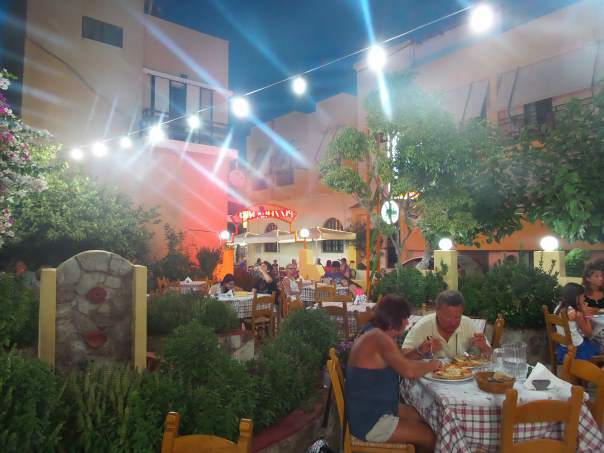 Hearty pizzas and pasta dishes served in a very nice garden. 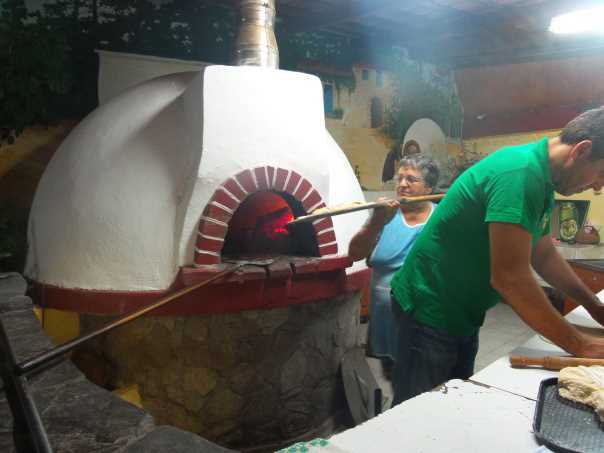 All dishes are prepared in the wood oven. The pizzas were filling and the prices were very good. My brother had chicken and it was good too! My mum paid the bill but I think they were cheap! Great courtyard and setting! 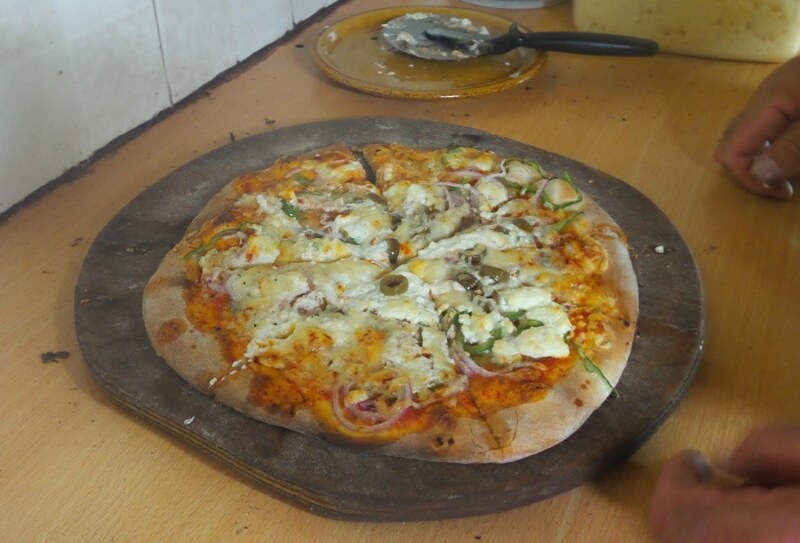 Pizzas had an abundance of fresh ingredients and the choice was great. Friendly family run restaurant, at a quiet part of the village. 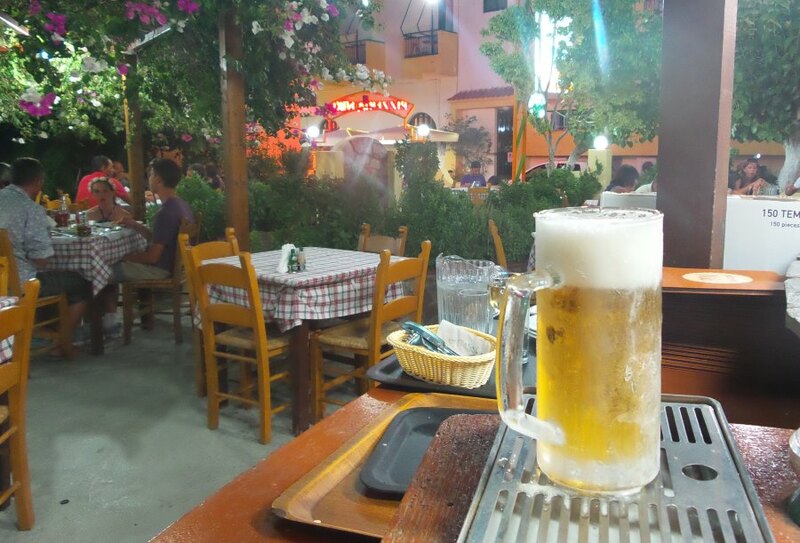 We will probably return tomorrow as Paleochora is very busy in August!